Sometimes travel can make you work up an appetite. What better way to fuel up on the road than with a juicy, mouthwatering burger? 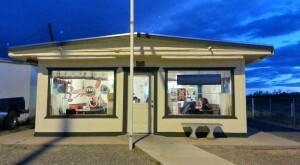 There are a number of fantastic eateries around the state but there is one little spot that has become increasingly popular over the years that you definitely need to try. 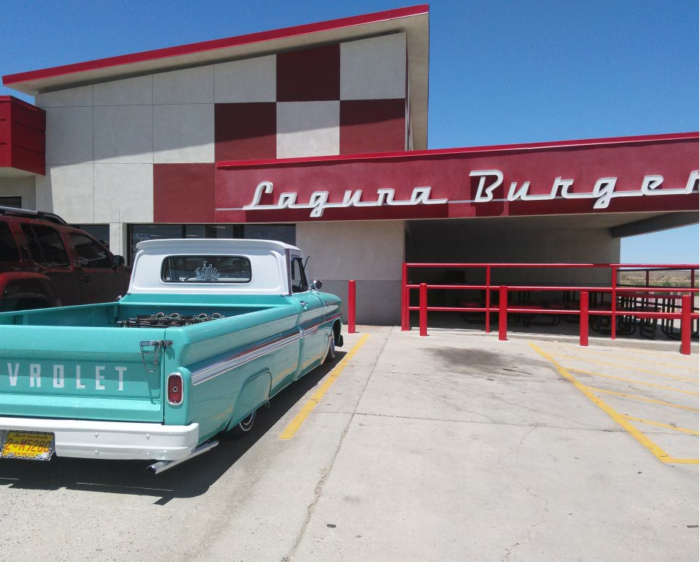 That place is Laguna Burger, found at The 66 Pit Stop in Laguna, New Mexico. 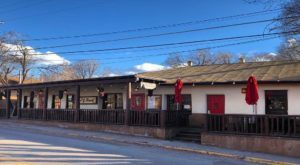 This place is a convenient stop on Interstate 40 for travelers since it has a gas station, convenience store, and the restaurant all in one spot. 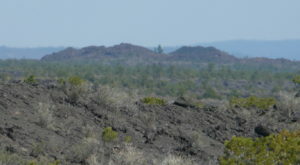 Other locations can be found in Albuquerque and Rio Puerco. 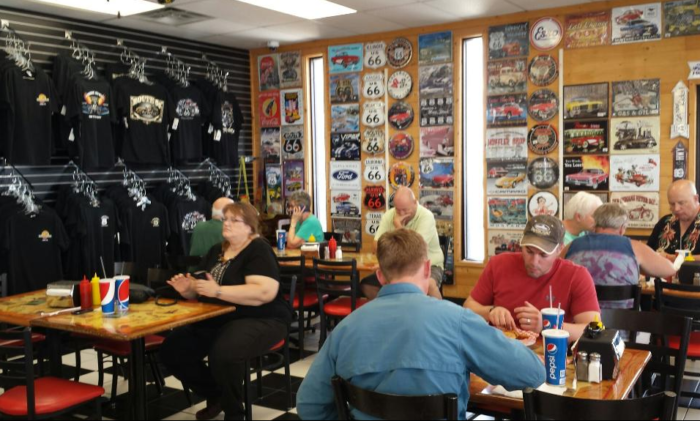 Inside, you'll find plenty of Route 66 memorabilia, as well as a spacious dining area to enjoy your meal. 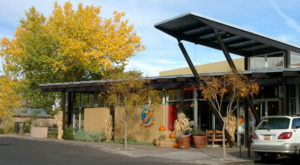 The restaurant is best known for its delicious green chile cheeseburger called the Laguna Burger. 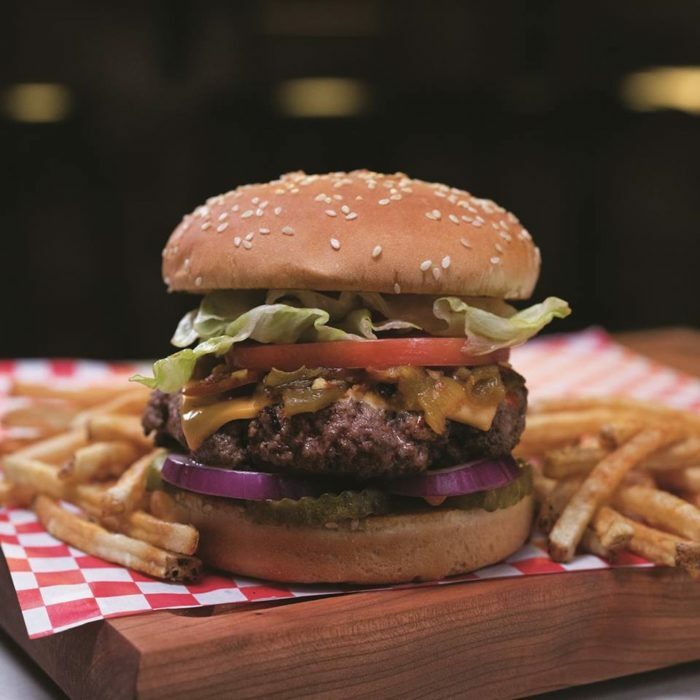 Cooked from a secret recipe—it's a little more involved than just tossing green chile on top of the burger—it is a whopping 1/2 pound burger topped with a generous amount of green chile, just the way we like it. 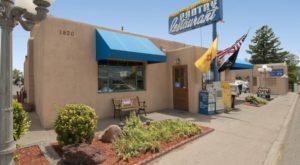 Other menu items include hot dogs, taquitos, breakfast burritos, and Frito pie. Just be prepared for a wait, no matter the location! 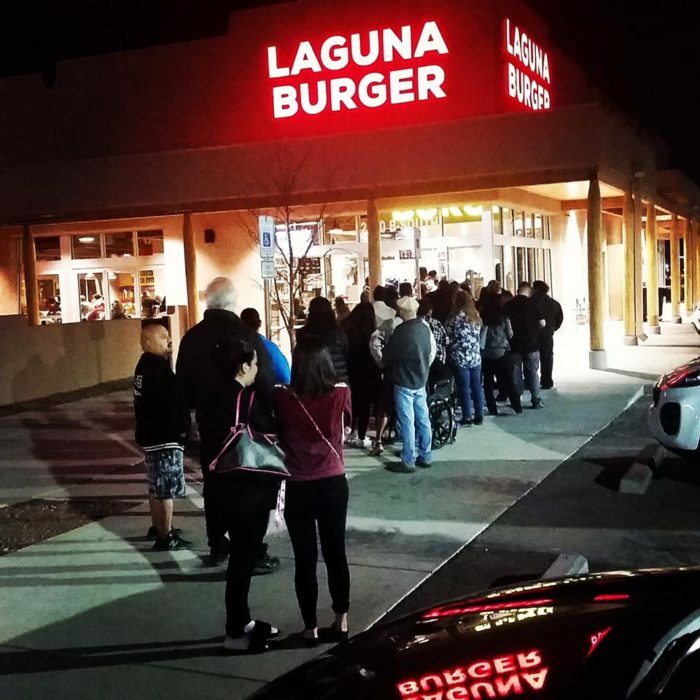 The burgers are popular among travelers and it's not uncommon to find a long line at the eatery. But just think of it as a chance to stretch and relax before hitting the road again. Have you dined here before? Be sure to let us know what your experience was like and what you recommend from the menu! 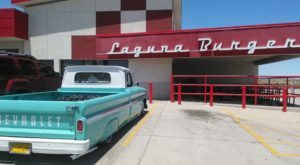 Laguna Burger is located inside The 66 Pit Stop on Interstate 40, exit 114, in Laguna. You can find other locations, menus, and more by visiting their website. 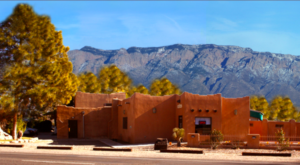 Looking for more delicious cheeseburgers to enjoy in New Mexico? 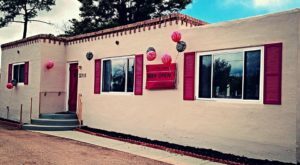 Just a few miles away from Laguna Burger is The Little Red Hamburger Hut in Albuquerque. 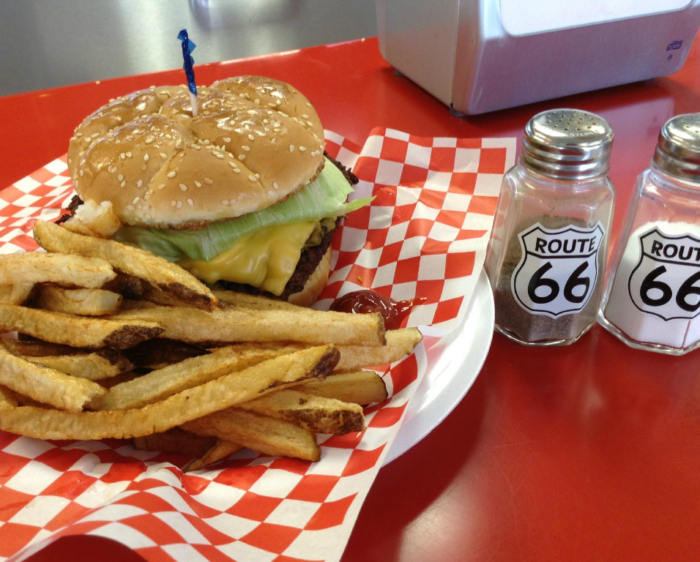 Read more in The Chile Cheeseburgers At This New Mexico Restaurant Are One-Of-A-Kind.